At GB Projects, we pride ourselves on innovative and design-led furniture manufacturing to bridge the gap between concept and reality. Prototyping is a vital step in transforming that idea into a functional product that can then be manufactured in large quantities. Prototype manufacturing can be hugely beneficial for a project. 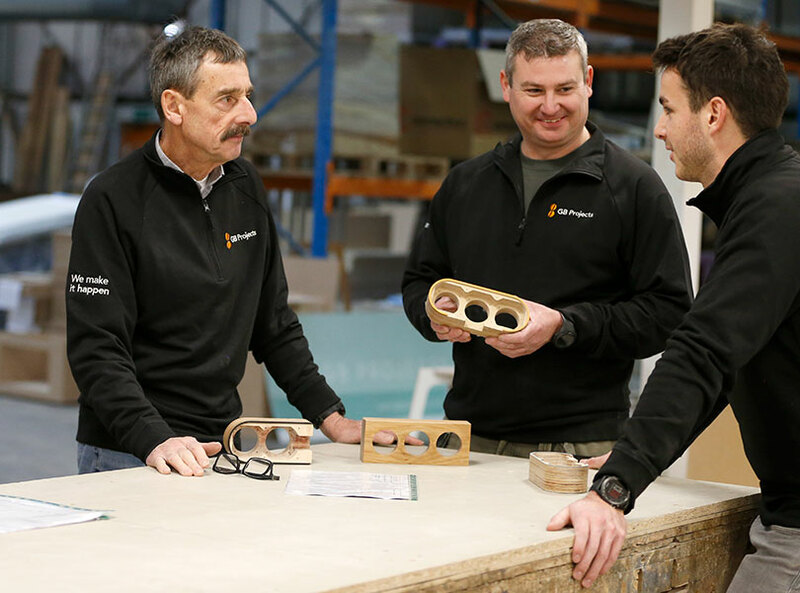 Building, testing and re-working initial designs makes for an essential part of the process – especially where trial and error and revision is required. Introducing a product to the market that hasn’t been tried and tested can prove costly if it doesn’t meet requirements. We’re flexible in every aspect of the prototyping process. Our in-house expert team works closely with the client to develop a truly distinctive high-quality finished product. 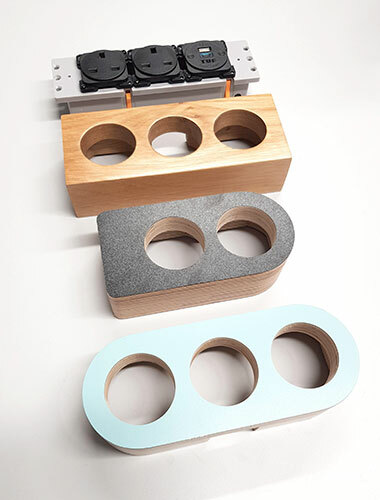 With a range of different materials and processors available throughout prototyping, we’ll bring options to the fore that might not have previously been considered. We’re here to help you achieve the best possible version of your dream. 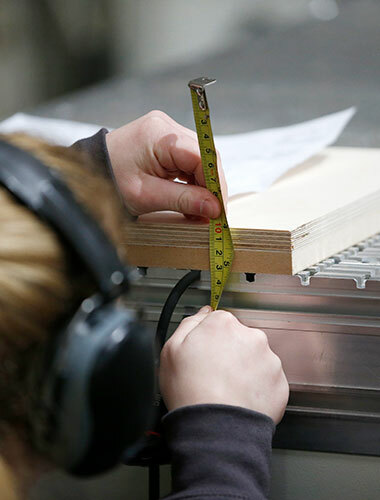 As one of the few UK companies that make furniture prototypes, we’ll ensure this complex process helps to improve overall product quality and performance as well as anticipate higher costs and avoid potential problems.